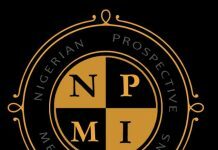 This post will be as clear and short as possible so we don’t bore you.😀 Take your time to read through carefully. We are very much aware that internship hustle is real and complains are incessant, so we decided to help ourselves and our generation to come the little way we can by forming a committee called PIHAN and some of us volunteered to sacrifice our time and money to ensure our voices are heard. 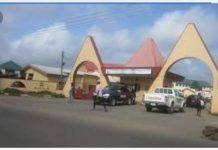 ☑Hard copy letter has been delivered to Federal Ministry of Health. ☑We’ve created channels on various social medium for our campaign. This is the part where we need your active participation. We need everyone of us to come out in mass and see that this social media campaign turns out successful…. Let’s start following those handles by this evening, but our campaign proper will kick off “`Tomorrow Tuesday 26/7/2016, 9am prompt“` as I earlier stated. 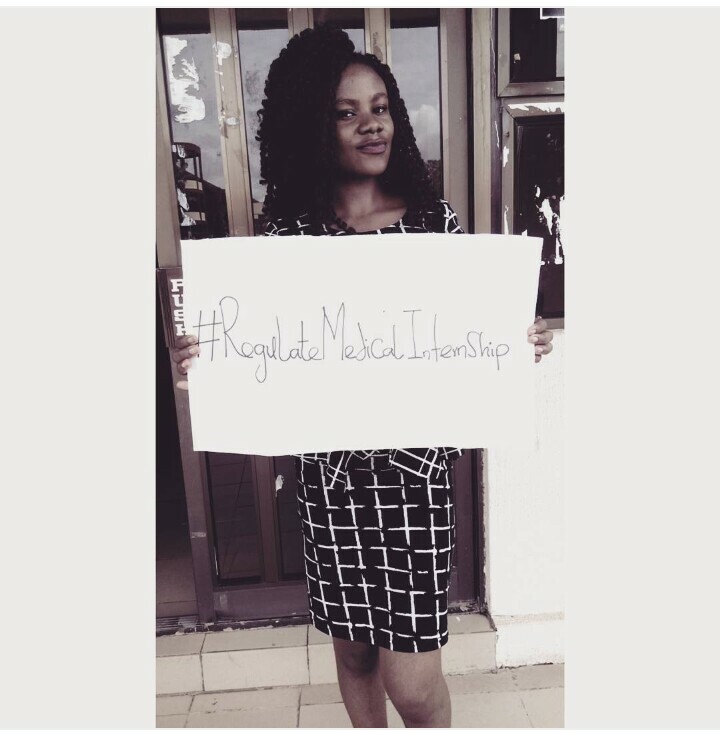 If you can, please write “`#RegulateMedicalInternship“` on a cardboard or plain sheet (depending on the one at your reach) and snap with it…. You can snap as many people as possible holding the cardboard and post it on Instagram as our campaign strategy (just like #BringBackOurGirls cardboard campaign) by tomorrow 9am. We have standby persons that will be online 24/7 to sustain the campaign and respond to queries/questions from external bodies as at when due… Please indicate with any of the admins if you would like to be part of them. We want people to see how coordinated we are and that we’re speaking with one mind. We are over 951 in all excluding those on Facebook. I can’t see the possibility of our campaign not going far and our voices not heard. Let this be your own little contribution towards the betterment of our Health Sector.